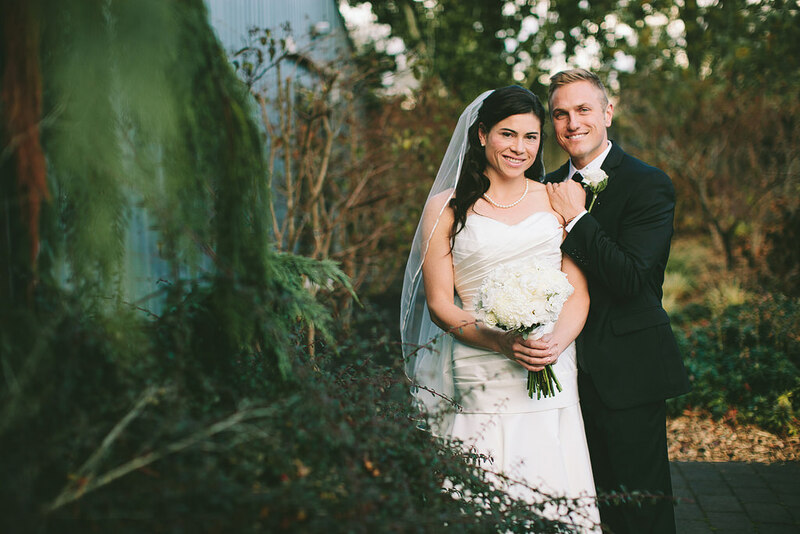 Taryn & Johnny’s wedding at Oregon Garden was incredible! These two rocked the dance floor! 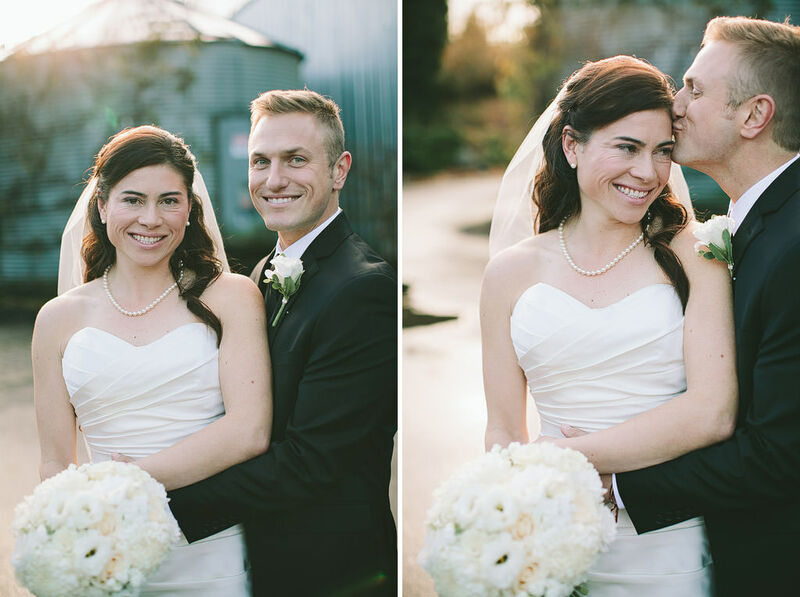 I can’t wait to get their full blog post up from their wedding! 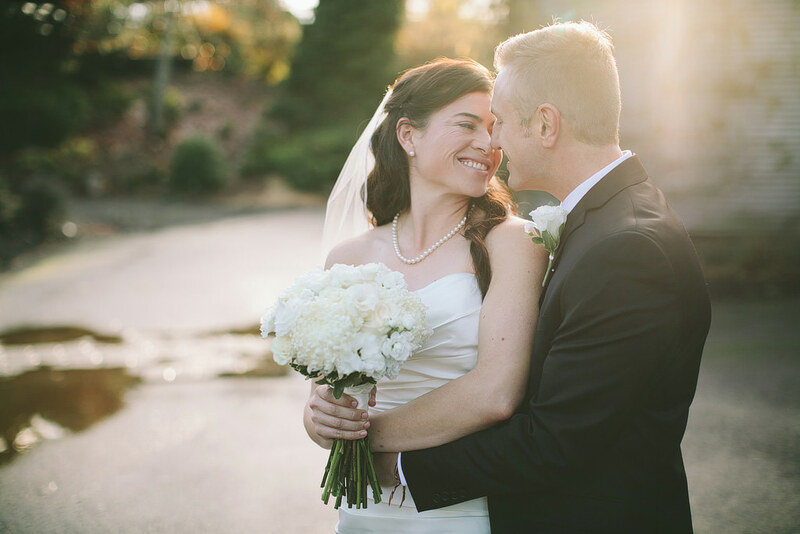 Here’s a quick sneak peek of just the two of them, right before their wonderful ceremony!